Two nights primitive camp out. Please remember ReConnect is limited to 35. They will be processed in the order they are received in the camp office. 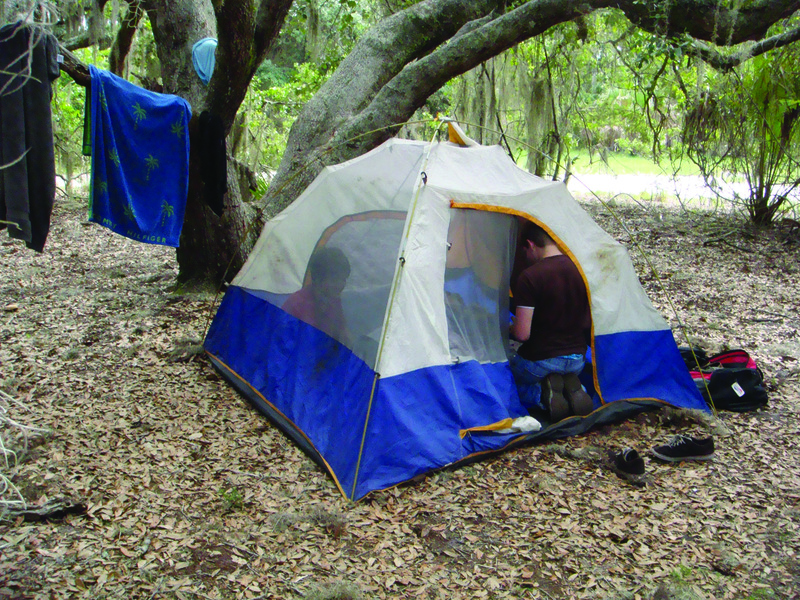 Fee includes 2 nights at campsite, program activities, Dinner on Friday night in dining hall at 6 pm. Additional cost for other meals divided among participants and will be cooked at the campsite. Please come prepared to share in this cost with cash. Deposit is transferrable but not refundable. Enjoy the woods and time together until 11 am. Other suggestions are your Bible, camera, flashlight, insect repellant, and rain gear.